Hey everyone I thought I would start doing a monthly favourites post of products that I have used a lot or have been really enjoying! Firstly, I hope you are all well and I can't believe it is July already. It feels like christmas was only yesterday! I will try not to make this post too long! Anyway the first product(s) I have been loving this month is the primark pro oval brushes. The most expensive and largest sized is £4 and I mostly use it for foundation. 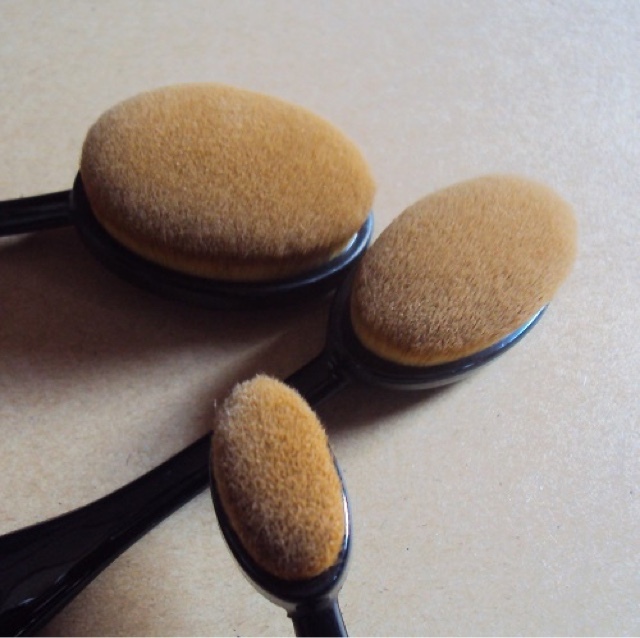 The three different sized brushes are amazing for blending concealer, contour powder or cream and foundation! I highly suggest people go and buy them because they are AMAZING! The second product I have been loving is the NYX soft matte lip creams! Now as some of you may know NYX has recently came to the Uk. I have been obsessed with their lip creams because they are so soft but dry so matte. I carry them around in my bag as I do find that I have to re-apply throughout the day. 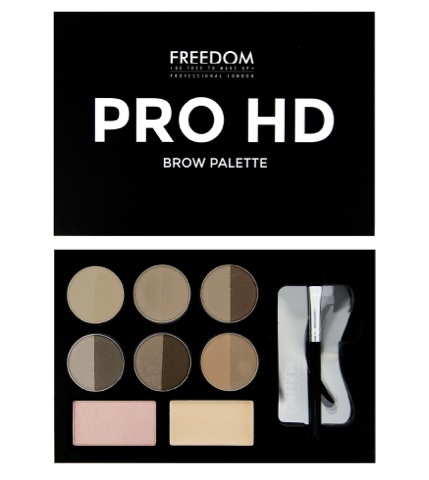 My third product that I have been loving is the Freedom pro hd brow palette in fair - medium. This palette is amazing for makeup artists that are just starting out as it is only £10 and contains so many eyebrow shades! It is a great investment.